 Precious Faces In 3D, LLC specializes in Elective prenatal 2D/3D/4D ultrasound services at our new location at 1860 Springfield Avenue in Maplewood, NJ. We have many years practicing Clinical OB Diagnostic Medical Ultrasound in High Risk Ultrasound Centers and OB/GYN offices. Our Sonographers are Registered with the The American Registry for Diagnostic Medical Sonography® (ARDMS®) in OB/GYN ultrasound. Precious Faces In 3D, LLC does not offer Clinical OB ultrasound exams, and our elective ultrasounds will not replace any medical prenatal ultrasound examinations required to be performed by your medical provider. Select one of our elective keepsake Packages and book your appointment online today. Our Clients Are Seen By Appointment Only. Same Day Appointments May be Available.